The Palace range is a timeless classic, designed for the future. Its softly shaped design oozes luxury and sophistication. This stylish countertop 1 tap hole basin with towel rail comes in 3 sizes and is ideal for both hotel and home installations. 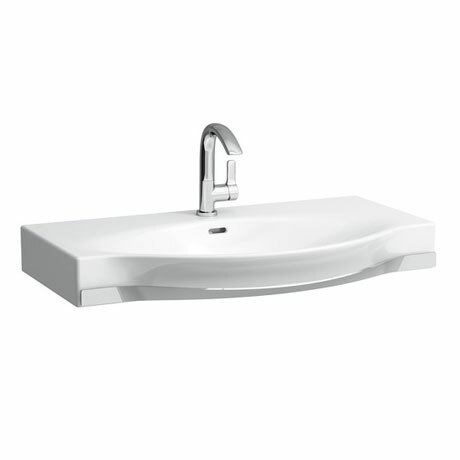 All Laufen sanitary ware is guaranteed for 5 years.